Osprey started out in 1994, creating a limited range of wetsuits and surf hardware for local surf stores along the Devon and Cornish coastline. Over the following decade, the brand quickly became the leading entry level and volume wetsuit brand in the UK market. Our success in the wetsuit category led to the expansion of the range to include a variety of water sport and surf products, from dive gear through to surfboards and kayaks. We built on this success by continuing to explore other fields around surf and skate culture, developing an impressive variety of skateboards, stunt scooters and bodyboards to suit all levels and abilities. All of our products are designed in house by a talented team of designers based at our Devon HQ, ensuring that innovative ideas continue to influence our products. All of the latest kit is put through its paces by our team of riders and listening to their feedback and suggestions is an important aspect of our business, allowing us to keep adapting and improving our products season after season. Osprey products are designed to perform to the highest level and look great whilst doing it! What's more our products are inclusive of all abilities, from beginners to full-time adrenaline junkies. Our ethos is to promote adventure and excitement to whoever seeks it, wherever they may be. Osprey's sourcing department searches the globe for the latest in technical and style innovations. We're constantly implementing new materials and manufacturing techniques to help give you high-end final products sourced for quality with care. 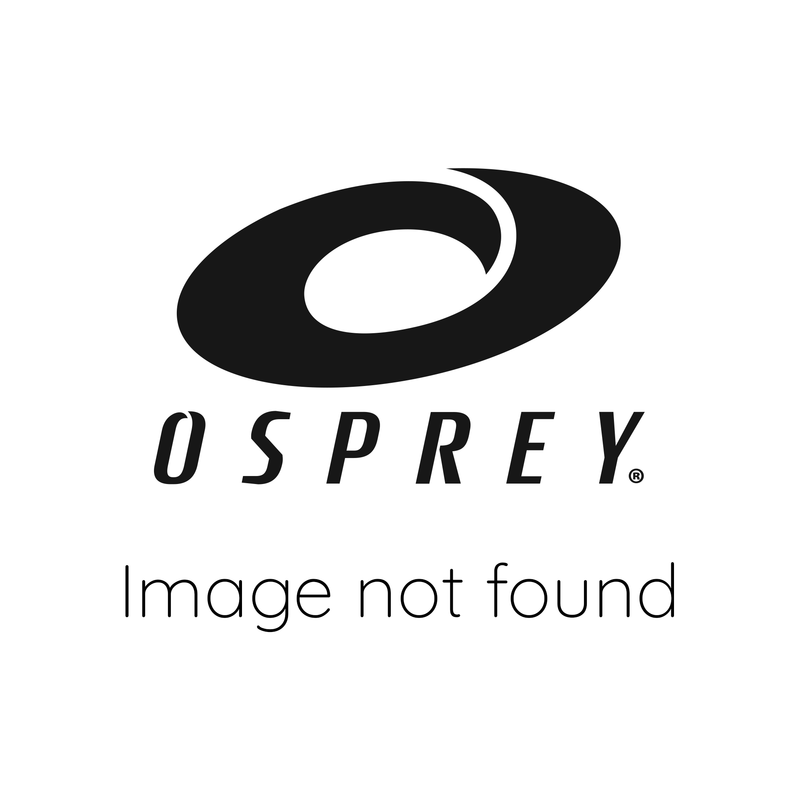 Today the Osprey brand is recognised in the UK and increasingly across the World, as one of the leading entry level action sports hardware brands. So there's never been a better time to get on board and join the action with Osprey products this year!